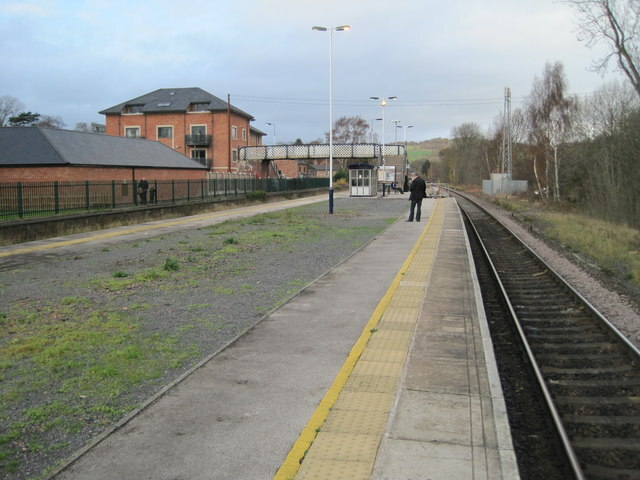 Opened in 1867 by the Midland railway on what is now the line from Derby to Sheffield (and Matlock), this station replaced an earlier one a few hundred metres further north. View north towards Belper and Matlock. The Ecclesbourne Valley platform is just out of view to the left. © Copyright Nigel Thompson and licensed for reuse under this Creative Commons Licence.